We love teenagers here at James Memorial. We believe that your teenagers need to be in church and will greatly benefit from it. In a very dark and confusing world, we want to equip your child how to live in it with the truth of Jesus Christ. Statistics show over and over that a person is most likely to accept Christ during their child and teen years. We have many different activities for teens to participate in. Our Youth Ministry is for grades 6-12. 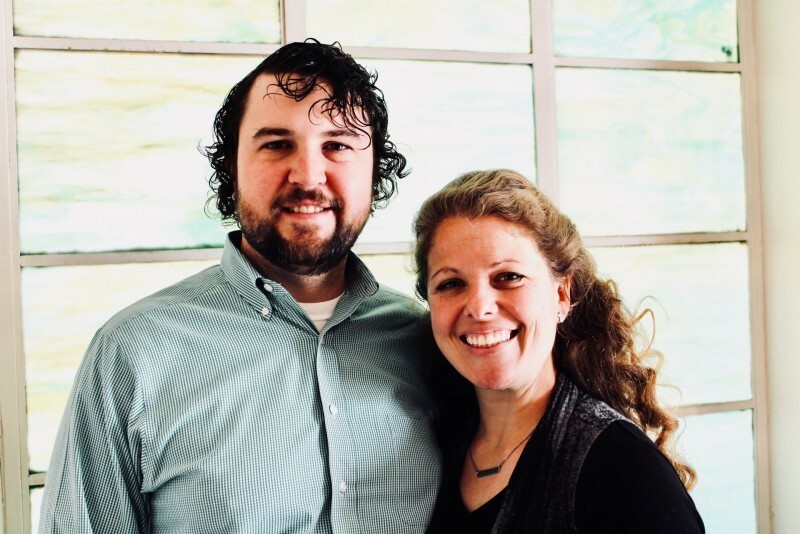 Matt Johnson and his wife Julie, love teenagers and find great joy in ministering to them. Our students have many activities they participate in such as Disciple Now weekends, Summer camps, See You at the Pole, kayaking trips, and many other fun activities. We also host a "5th Quarter" after every Gaston home football game in which teens can come hang out, eat and play games. Youth Sunday School is at 9:45am in the basement of the Youth Building.